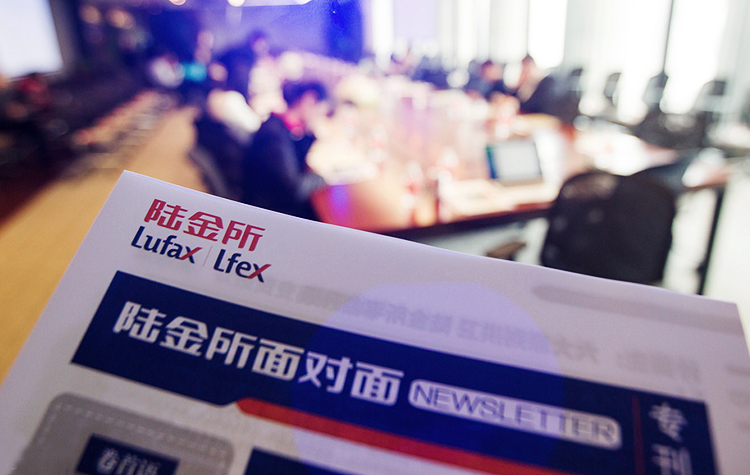 Dec 06, 2018 (China Knowledge) - Lu International, which is the Singapore-based arm of wealth management giants Lufax, is targeting to bring in 10,000 customers in a year through its private equity and exchange traded funds product offerings, which it will be adding to its portfolio soon. 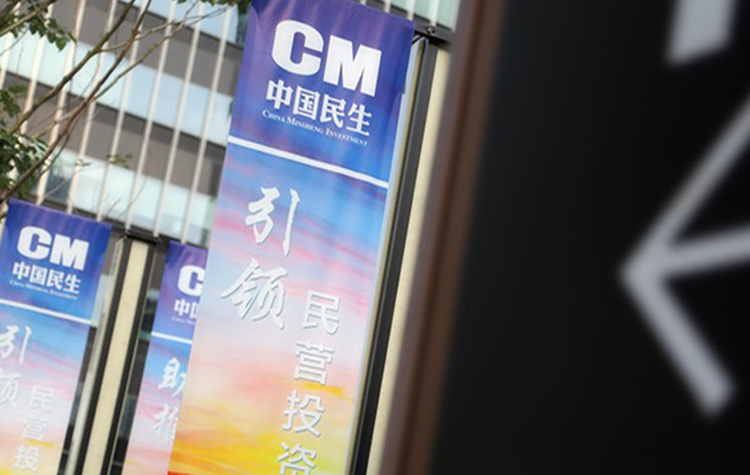 The company was set-up in 2017 and is the first Chinese financial technology company to set up an international head office in Singapore under the Belt and Road Initiative (BRI). 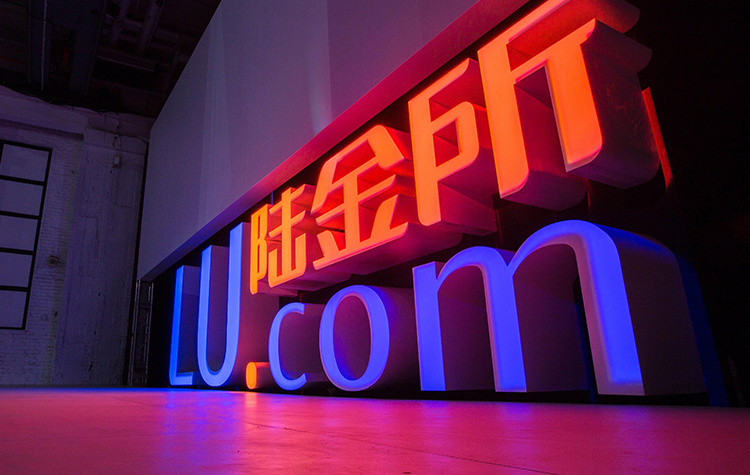 Lu International manages the mobile wealth management platform Lu.com which is targeted at middle-class retail investors in Asia Pacific and Chinese investors with offshore accounts. The company has also started to target corporate clients such as OCBC Bank to provide them with access to its investment products. Currently, the mobile platform offers products such as unit trusts, yield instruments and structured notes. 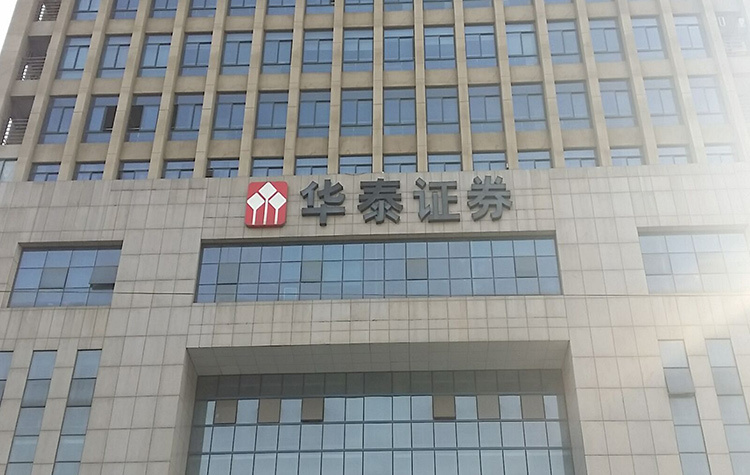 Lu International plans to expand its product range to include longer term investments such as private equity which have a typical holding period of between 5 to 7 years. 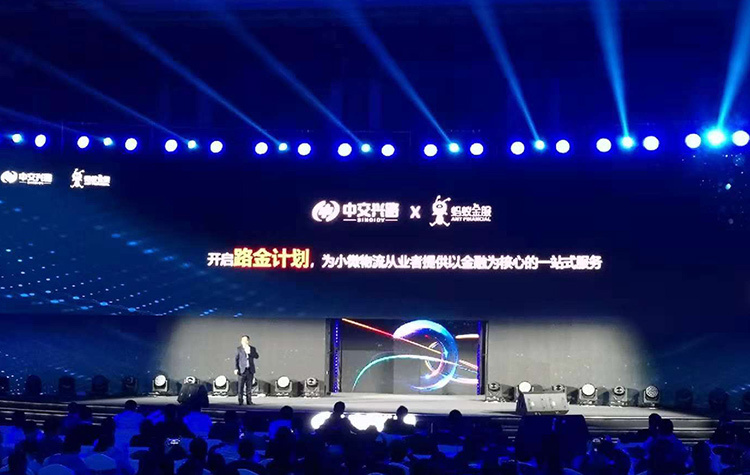 The company will also be looking to improve the ease of use of its platform by allowing users to open accounts and conduct investments remotely. 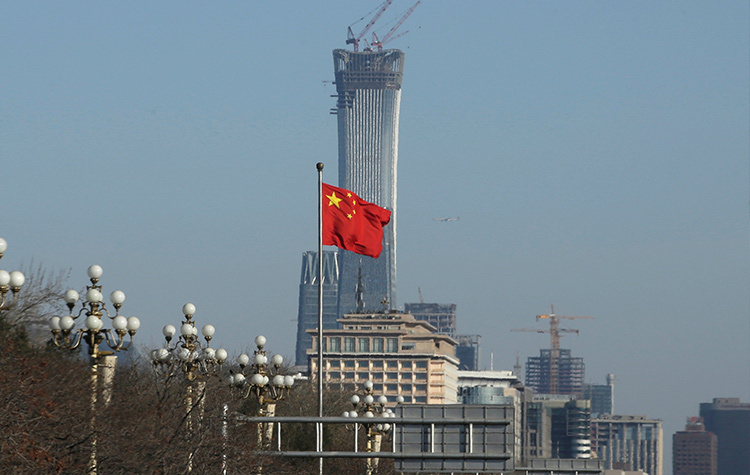 Given the current volatile economic climate, Lu International views private equity investments as a growing trend as these products can help investors to offset the volatility and diversify their investments.